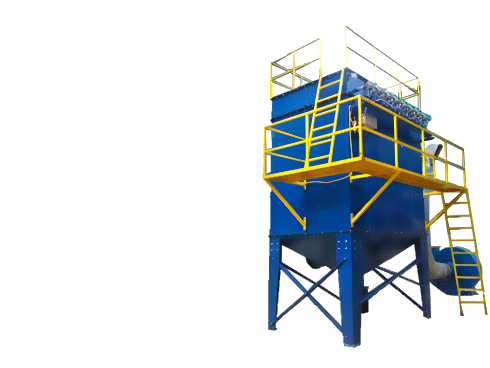 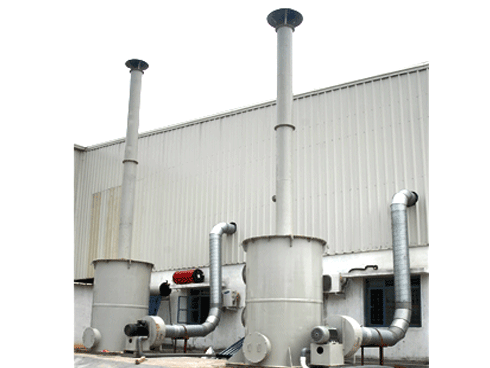 The design and selection of dustcollectors highly depend on nature of dusts to be collected and its physical and chemical properties (corrosive, abrasive, combustible, explosive and sticky nature), temperature and moisture content, particle size distribution etc. 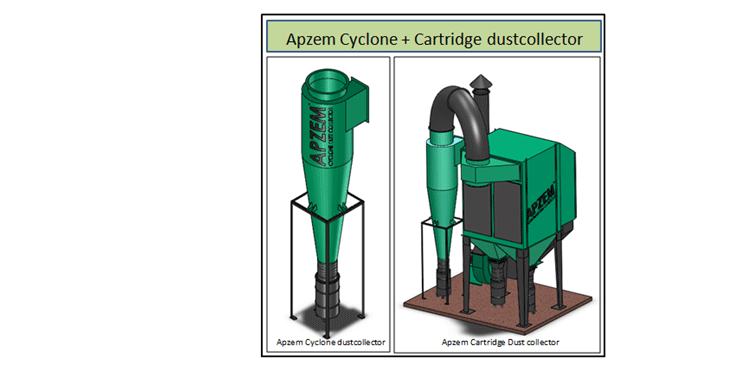 For normal dusts of upto 50 microns size and lower grain loading our regular cartridge type portable collectors would be sufficient. 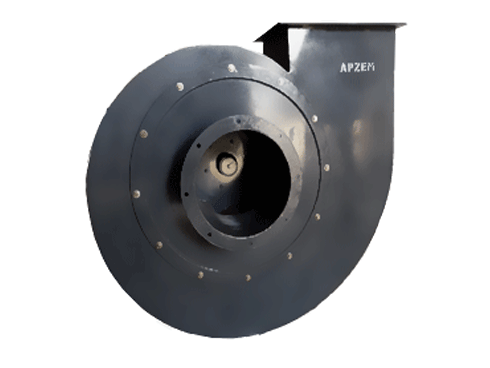 For large sized dusts and sticky type dusts, Our Cartridge dust collector should be used as secondary dust collection system after Apzem Cyclone dustcollectors for maximum collection efficiency and longer filter life.. For combustible and Explosive dusts, specially designed ESD safe dustcollectors will serves more effectively. 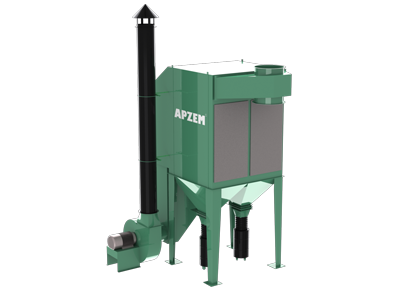 For dusts of high grain loading and high temperature we highly recommend using our Bagfilters as an economical option. 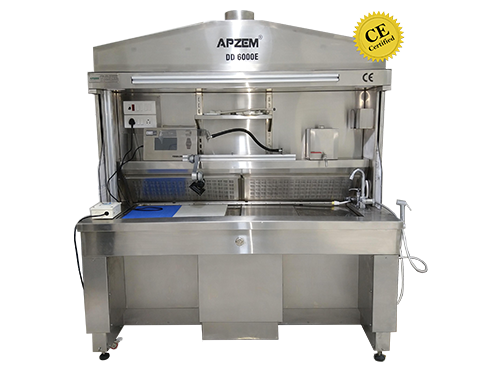 All our Apzem cartridge dustcollectors were pre-equipped with automatic reverse pulse cleaning arrangement for a hassle free dust collection. 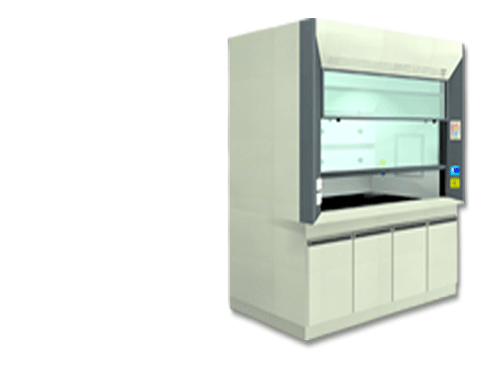 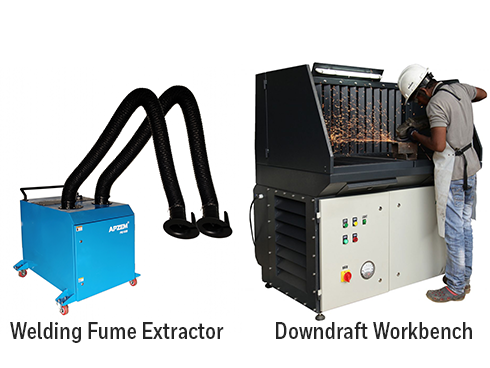 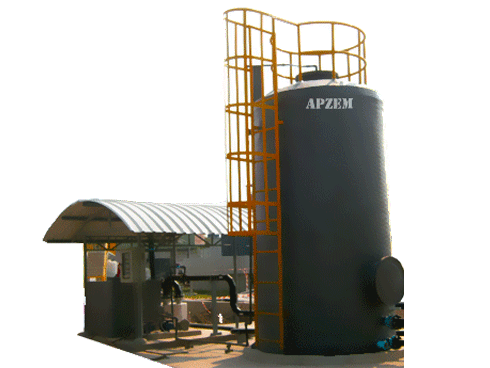 We are the Leading manufacturers and supplier of Dust-collector, Fume Extractors, Wet scrubbers, Dry Scubbers and other Industrial air pollution control equipments based out in India. 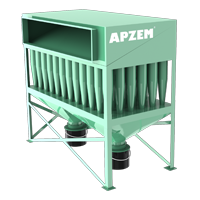 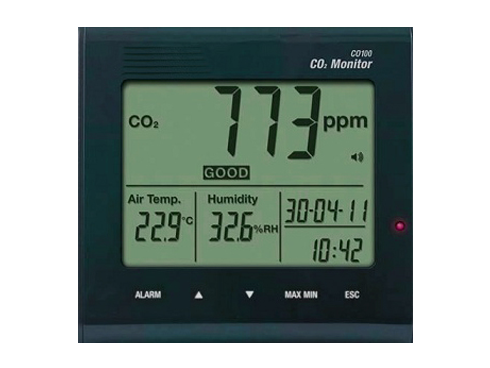 APZEM Branded Cartridge dustcollectors comes in two variants, a standard model with all basic features and a custom designed model completely redesigned considering all your process parameters, exhausts dust laden air properties and are build with outmost quality and efficiency complying to national & international quality and emission standards. 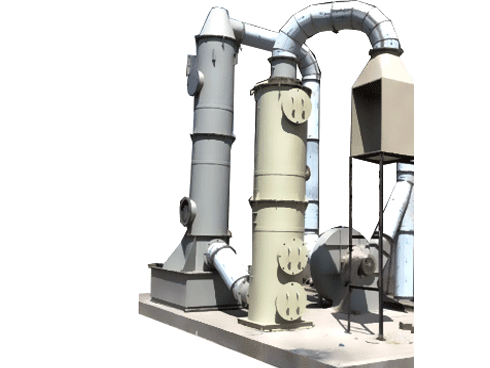 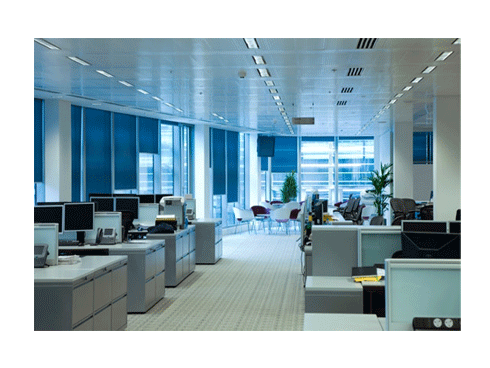 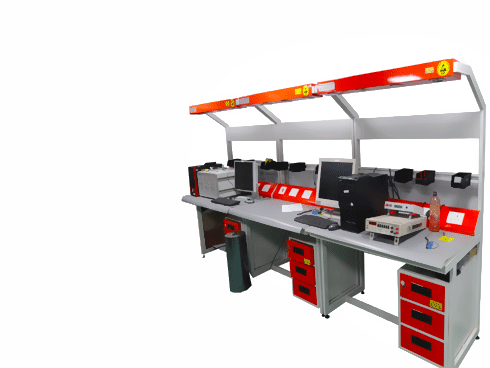 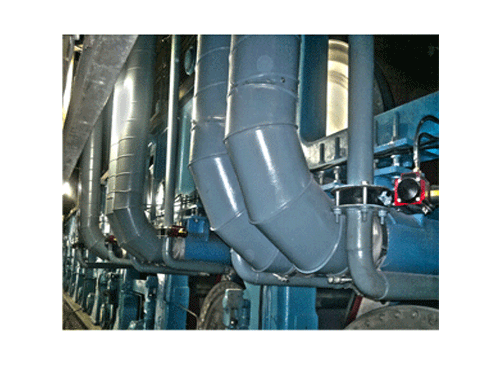 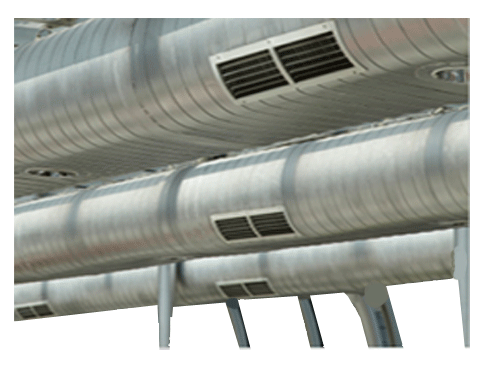 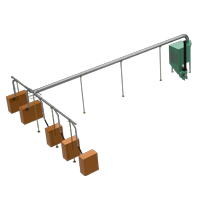 We also provide a complete dust control solution from designing hood, ducts , dustcollectors with Blowers and Chimney based on your exact dust collection requirements.